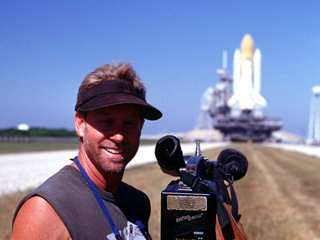 Matt Mayes at the Kennedy Space Center shooting the shuttle Endeavour on the pad. Gloria Estefan laughs at a question from the interviewer. 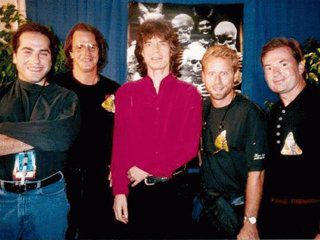 The crew hangs out with Mick Jagger backstage on the Rolling Stones' Voodoo Lounge tour. 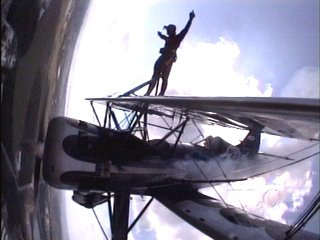 Lee Oman stands atop Jim Franklin's Waco biplane. 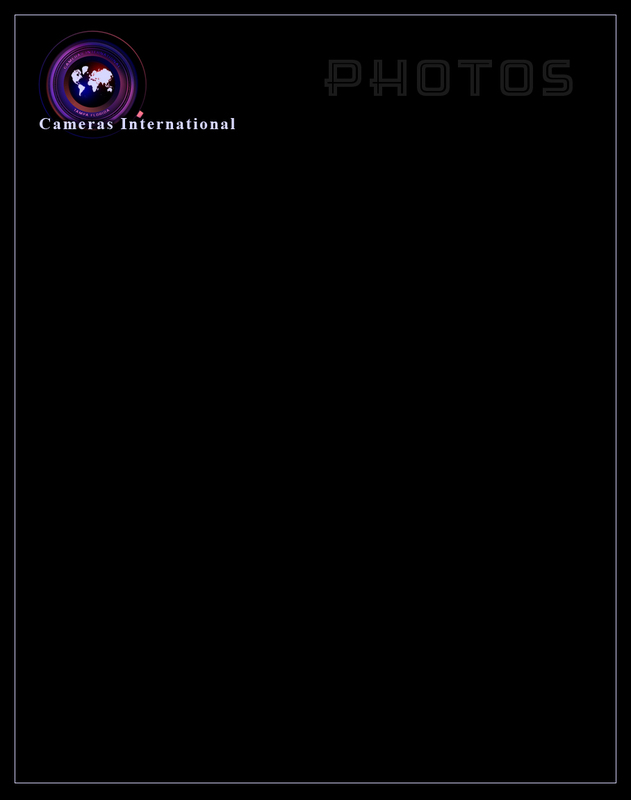 Cameras International crew gets the picture.